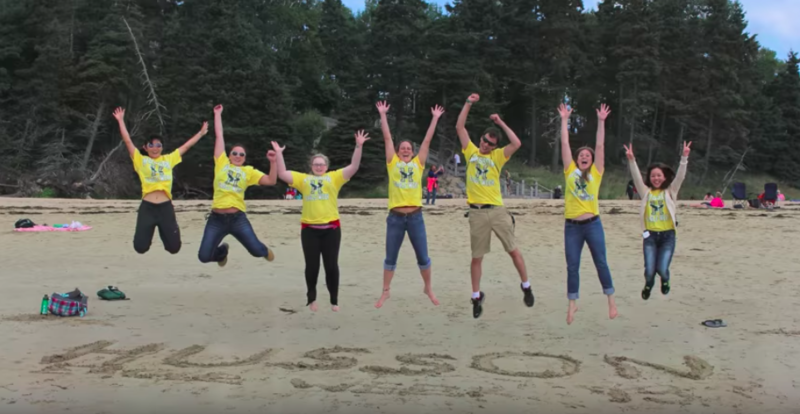 At Husson University, we are all about success. Your success. As part of our continued commitment to ensure our students begin their college careers well prepared, the Center for Student Success is pleased to offer EAGLEWeek 2019— a pre-semester program for select students that provides extended orientation services to enhance academic readiness and preparation for university life. • Phase I begins August 21st when our international students can move on campus. Over the next couple of days, staff will assist you in arranging bank accounts, cell phone service, and shopping for your residence hall needs. All international students attend EAGLEWeek. • Phase II begins on August 25th when students who are undecided about a major are invited to join their international peers for academic workshops, team-building activities, introduction to various careers and majors, and recreational and cultural activities. What can you expect during EAGLEWeek 2019? Taking care of necessities such as bank accounts, phone service, textbooks, and other shopping needs before the busy semester begins. Hearing from area professionals on their career journeys. EAGLEWeek 2019 is the right choice for you! By the time the rest of the new students have arrived on campus, you will have explored a variety of academic programs, learned about the Bangor area and all it has to offer, and made new connections and friendships with your peers. In short, you will have acquired a head start on college life before classes begin on Tuesday, September 3, 2019. 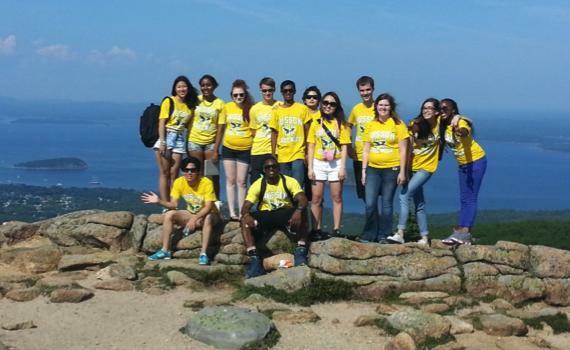 There is no better way to start your college career at Husson! For questions, contact Taryn Carson, Director of Academic Services, at carsont@husson.edu or 207.941.7621. NOTE: To ensure this program remains small and accessible, space is limited to a total of 35 students. We look forward to seeing you at EAGLEWeek 2019. It's going to be a great little week!